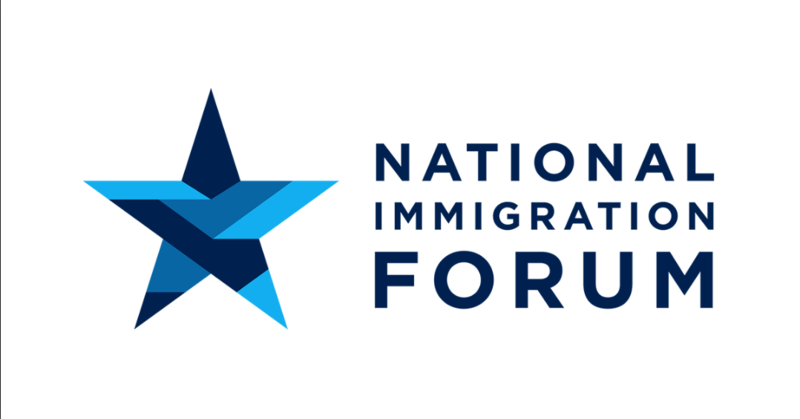 Since its establishment in 1982, The National Immigration Forum has worked to advance immigration solutions through outreach, partnerships and policy expertise. By building these relationships and instilling a grassroots support for the role of immigration in America, the National Immigration Forum believes that the United States can continue to strengthen its economy and security while honoring the principles of American ideals. In order to address its mission, the National Immigration Forum centers on four overarching platforms. First, the Forum shapes policies to aid an immigration system that serves the national interest and meets the needs of America’s economy. Second, the organization focuses on immigration integration and the path to citizenship for eligible immigrants. Third, the Forum addresses the delicate balance of borders and interior enforcement for legal and illegal immigrants. Finally, the Forum addresses the various roles of state and local versus federal immigration response and a belief that policy changes should be made on the federal level to create immigration policy that can help all residents of the United States to prosper. Adopting a non-partisan and multi-faceted approach, the National Immigration Forum brings together political thinkers from both sides of the aisle, as well as law enforcement and business leaders to weigh in on commonsense immigration and policies that best benefit American economy and security as a whole.